Good morning y'all! I hope everyone had a wonderful weekend and Mother's Day. As you know, I was away for a wedding this weekend and before I get started, I just want to thank my fabulous guest bloggers! 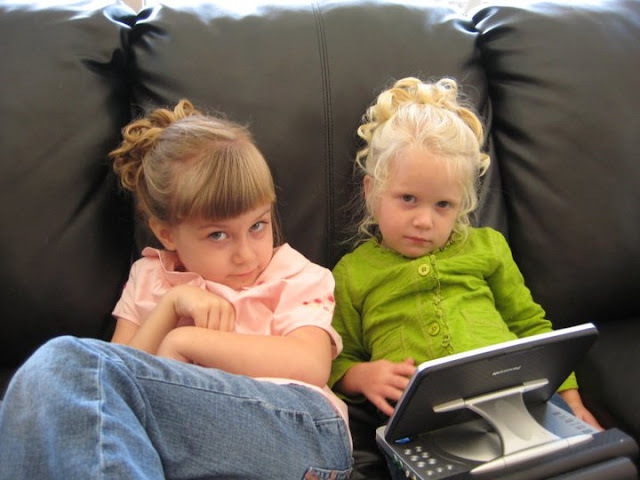 Kori over at Blonde Episodes (have you purchased her new book on Kindle yet?....HERE). Thank you, thank you to all you three lovely ladies, I and my readers greatly appreciate y'all! 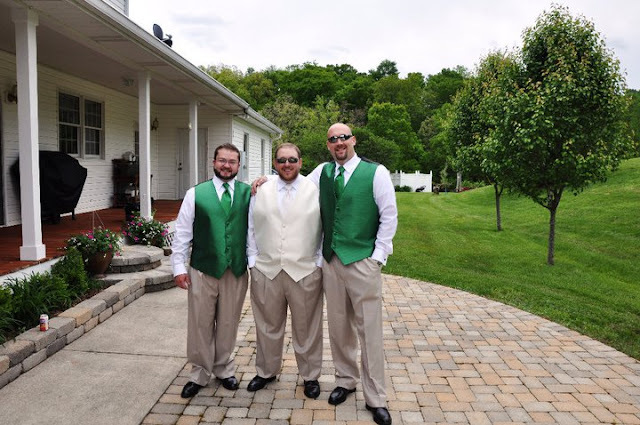 This weekend was my brother-in-law's wedding and Husband was the best man, I was a bridesmaid and Lallie was a flower girl. 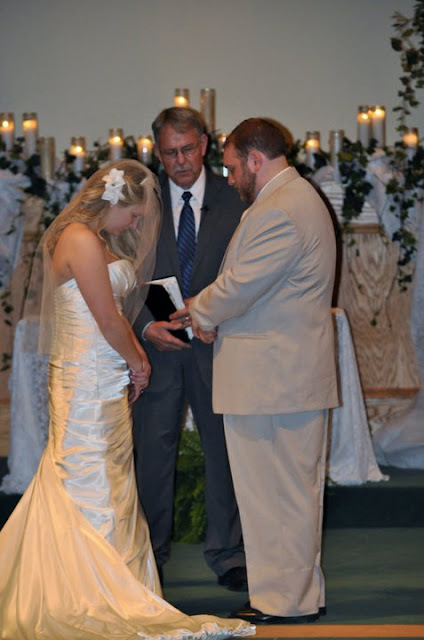 This was a very special wedding as Patrick and Jessica have been dating for nine years, the same amount of time as Husband and I have been married. 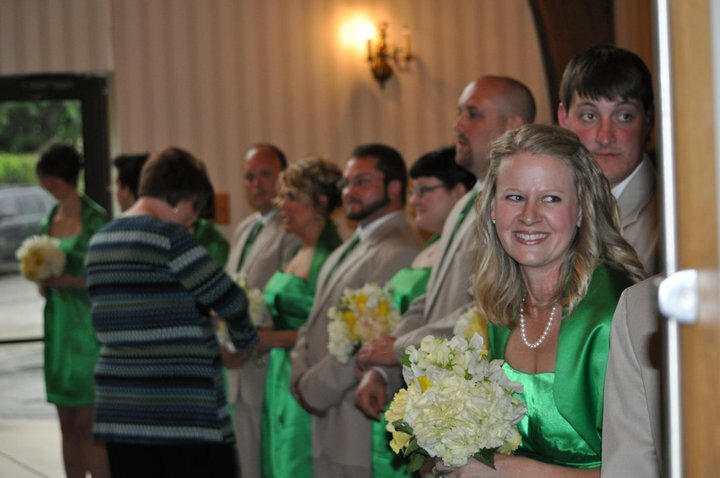 In fact, one of their first few dates WAS our wedding! And ever since, Jess has attended every holiday, vacation, birthday party and other family events as long as I can remember. Basically, she's as much a part of my married family as my in-laws because she's always been there. Of course, I've known Patrick for as long as I've known Husband. I remember meeting him for the first time when he was just a youngen' in high school, not even driving yet and when I left their home, he gave me a hug. Apparently, something that Patrick did not do at that time (giving people hugs). We are so proud of Patrick as he also graduates law school this weekend. 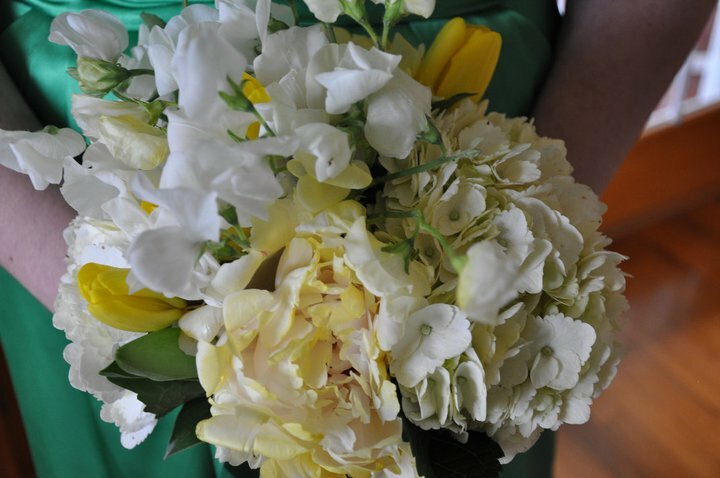 So, needless to say, I was a teary-eyed bridesmaid. 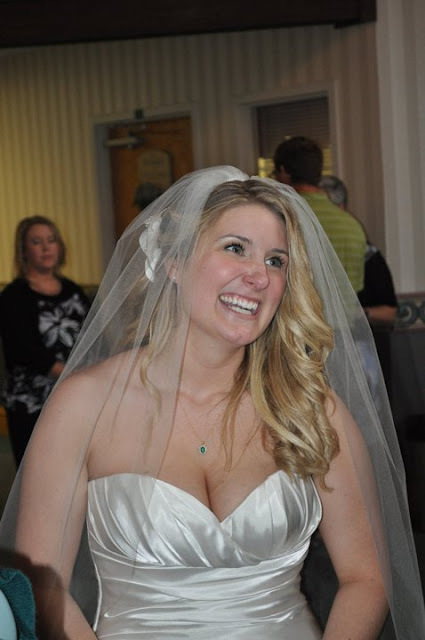 I guess you're ready for some pictures of the beautiful bride and the wedding. This will be picture overload!! Have fun perusing! 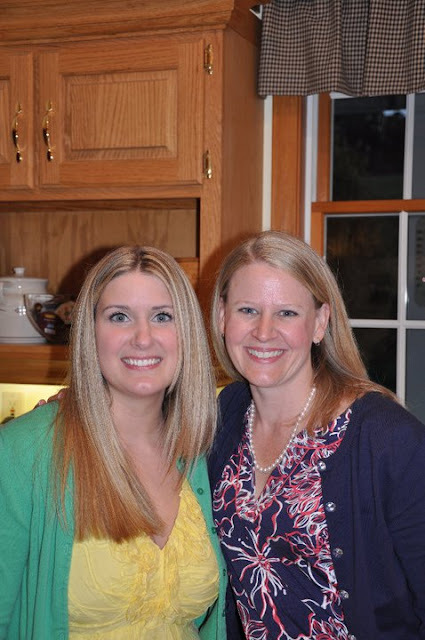 Jess and I at the rehearsal dinner, held at my In-Laws farm. As an engagement present, I bought Jess a pair of Stephen Bonanno Emma Sandals, with her new monogram under the condition that she wasn't allowed to wear them until the rehearsal. Notice our monograms....different by only one letter. Groom and two of the groomsmen. 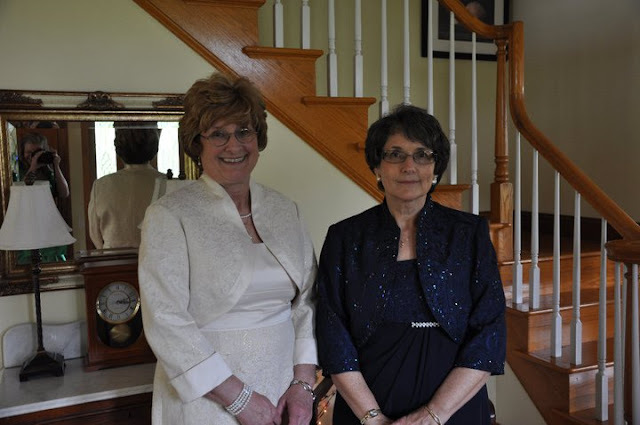 Jess mother is in the cream colored dress, my mother-in-law is in the navy. Beautiful mothers! 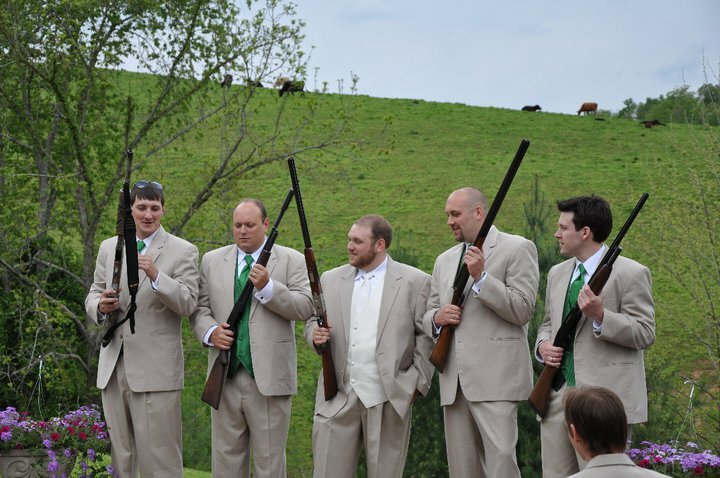 A true Kentucky wedding! Loving the cows in the background. 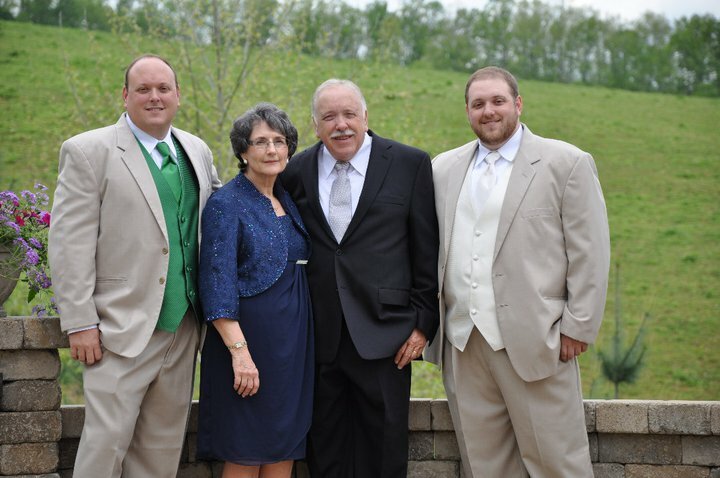 Grooms family, sans moi! I was with the bride and bridesmaids getting dolled up during this picture. 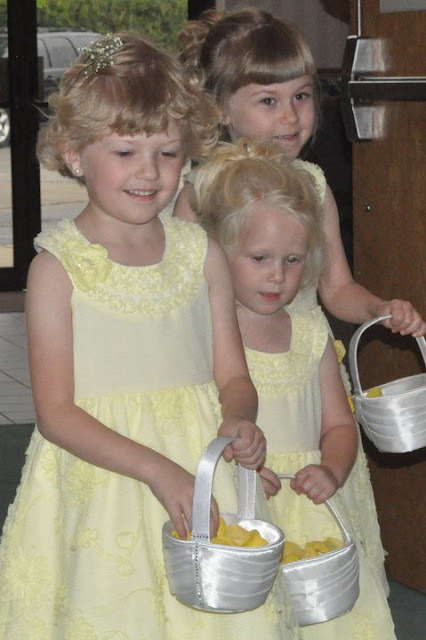 Lallie and Hannah, two of the flower girls just after getting their hair done. 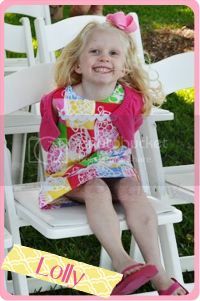 The third flower girl is Emily (Hannah's twin) and has Cystic Fibrosis, so she couldn't be in the hair salon. 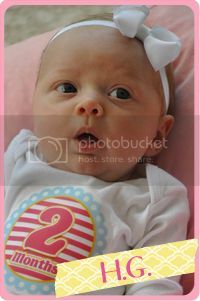 Be sure to add Emily to your prayer lists, though Jess is pleased to report that she is doing very well! and the salon, so she was able to take a much needed nap. 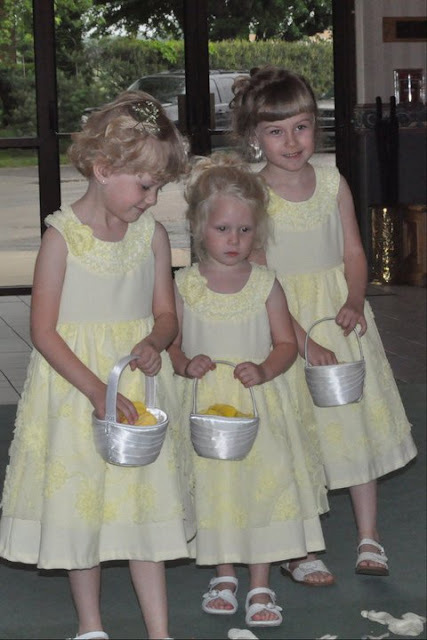 All three flower girls, Lallie, Hannah and Emily! They did SUCH a wonderful job! And the moment we'd all been waiting for. 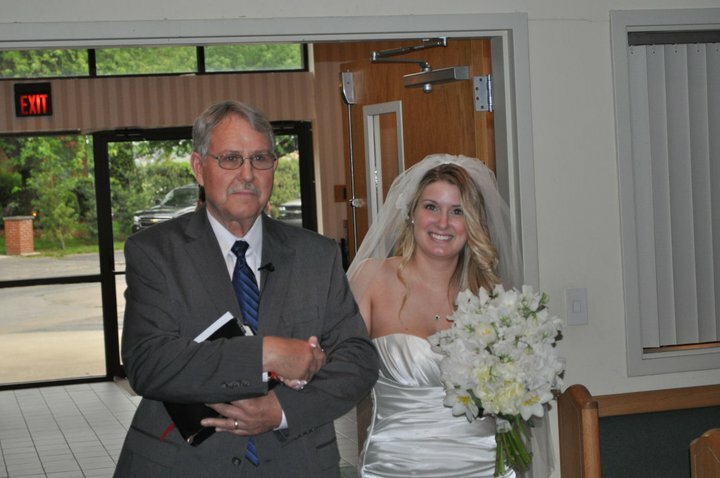 Jessica's entrance with her dad, also the preacher. 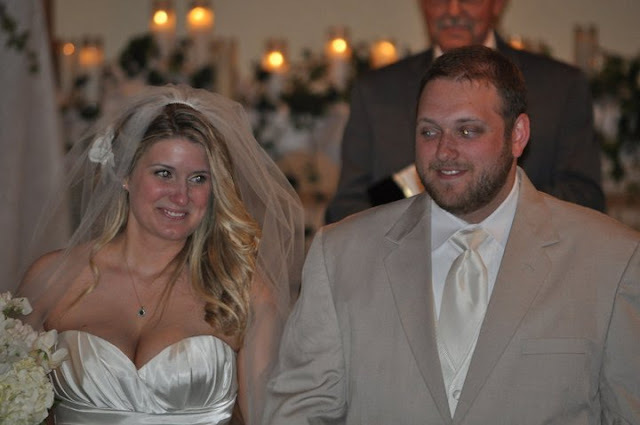 Jessica has three older sisters whom her dad also married. Since Jess was the last to get married, this was bittersweet moment for her father. 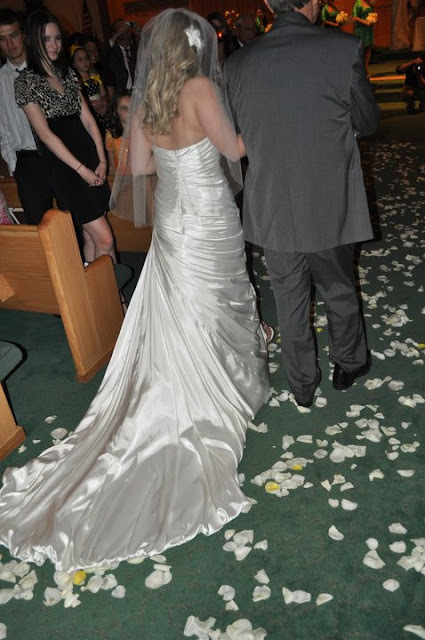 Jess' dress was simply stunning! STUNNING! Watching Lallie and her grandparents exit the church. A friend of Jessica's family took this picture. The cake stand Jessica purchased and I painted, added the ribbon and put together for the mini-cakes. 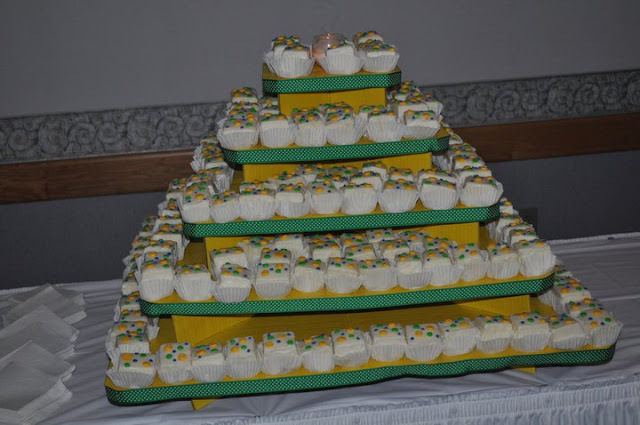 Jess' mother made the wedding cake and grooms cake in the shape of a clay pigeon (she a phenomenal baker). The mini-cakes were from a local bakery. 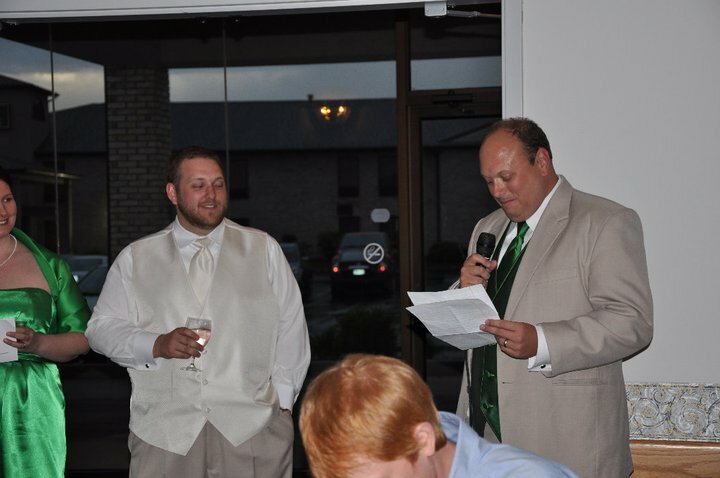 Best Man speech. Husband did a wonderful job and it was a truly emotional speech. He did say that it's a good thing they got married this weekend. 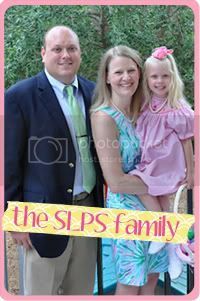 You see, Patrick is graduating from law school next weekend so, as Husband put it... "It's a good thing they chose this weekend to get married, before graduation...you know....while Patrick still has a soul!" That resulted in quite the laughter from the listeners. 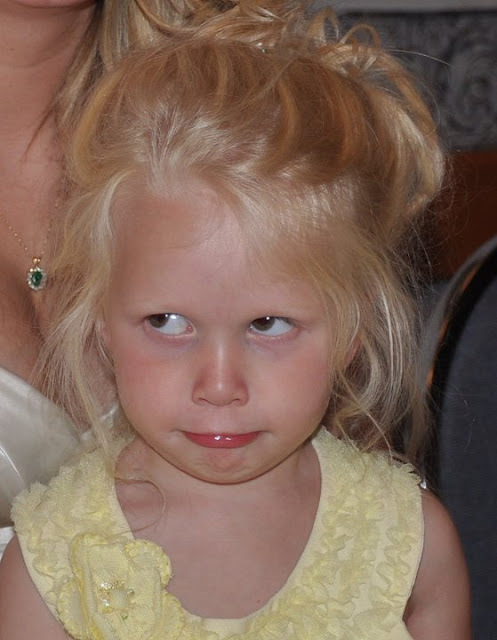 This little flower girl was a little done with having her picture made. Stuart's Aunt Patricia. 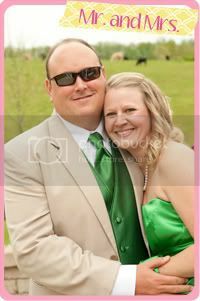 Couldn't resist getting a pink and green picture! 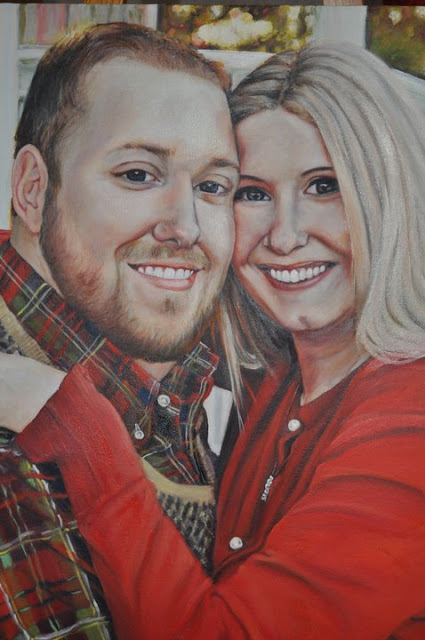 one of their engagement pictures and was given to the couple as their wedding gift. And that, is the wedding of Patrick and Jessica. 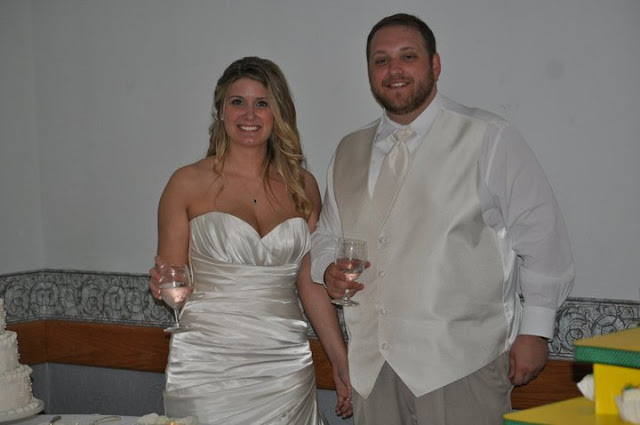 Husband, Lallie and I were so happy to have been a part of it and wish Jess and Pat a lifetime of happiness, love, laughter....and of course, children! I look forward to catching up everyone's blogs while I've been away and hope everyone had a wonderful weekend and Mother's Day! Stop by my blog when you get a chance, I'm giving away a pair of Sperry Topsiders. Jennifer, you look beautiful! And so does Lallie! And I guess Stud looks OK too :-). What a beautiful wedding! 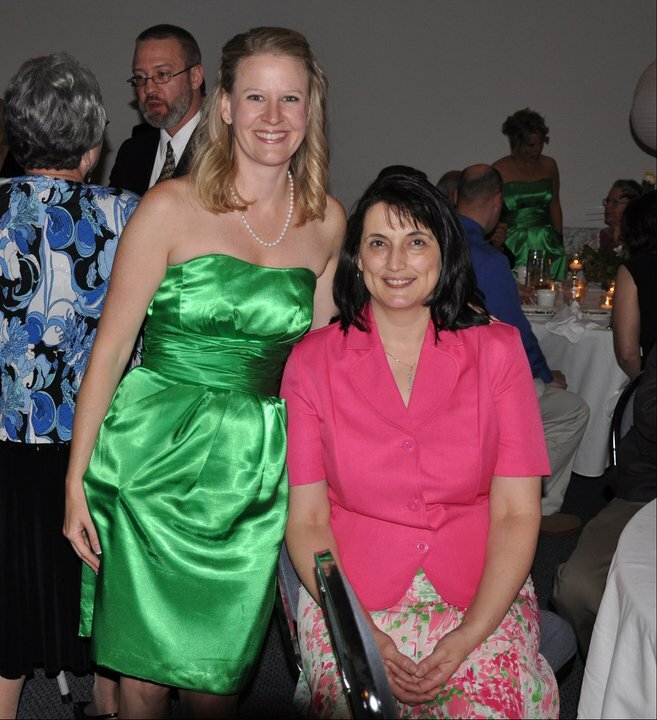 The bride looked gorgeous in her dress, and that green color looked so good on you! I love the picture of y'all with your Bonannos! I absolutely love that picture of you looking to the side. It captures so much. You look stunning. Weddings are wonderful. Everyone is so happy! Love the Bonannos, too. What a fabulous gift! 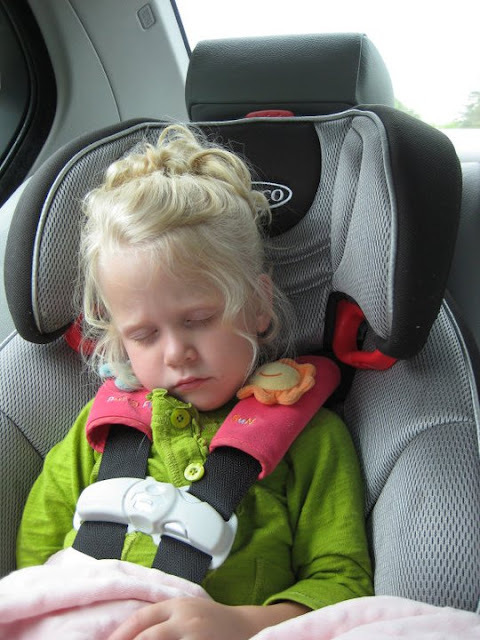 My favorite is the picture of Lallie asleep in the car! AND..that gown-- so elegant, chic, glamorous! I love it! Garden Update - It's HUGE!